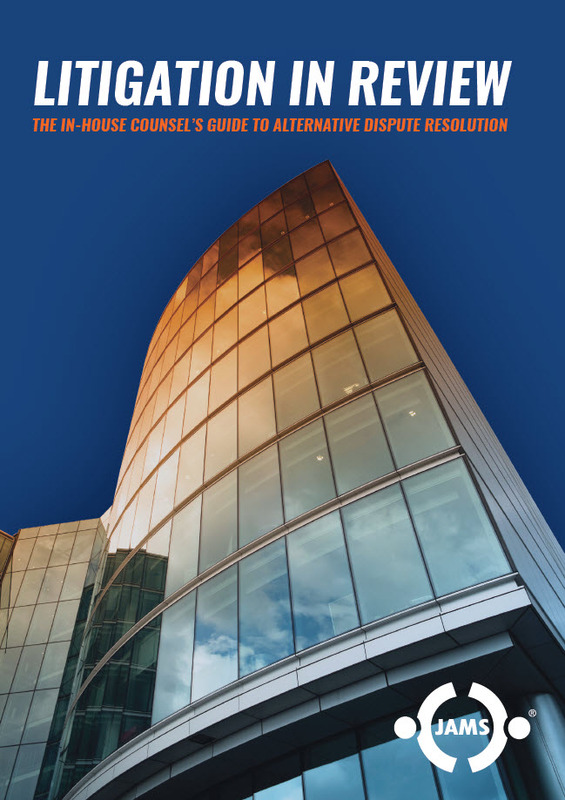 As the legal profession undergoes unprecendented change, alternative dispute resolution (ADR) - most commonly, mediation and arbitration - is growing across. 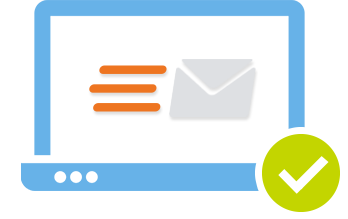 There are many legitimate and sensible reasons why parties choose to incorporate and transact through offshore vehicles. 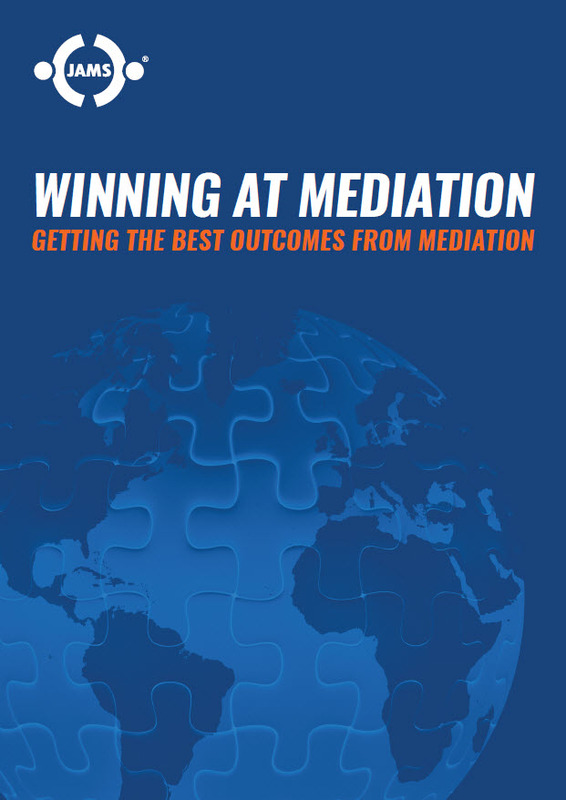 This eBook is for those wanting the best deal for their clients, and sets out what leading mediators have observed to be effective negotiating tactics in thousands of mediations. 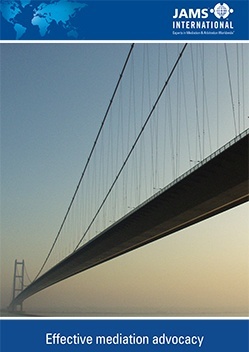 Techniques for getting the best out of mediation are as diverse as the characters involved. 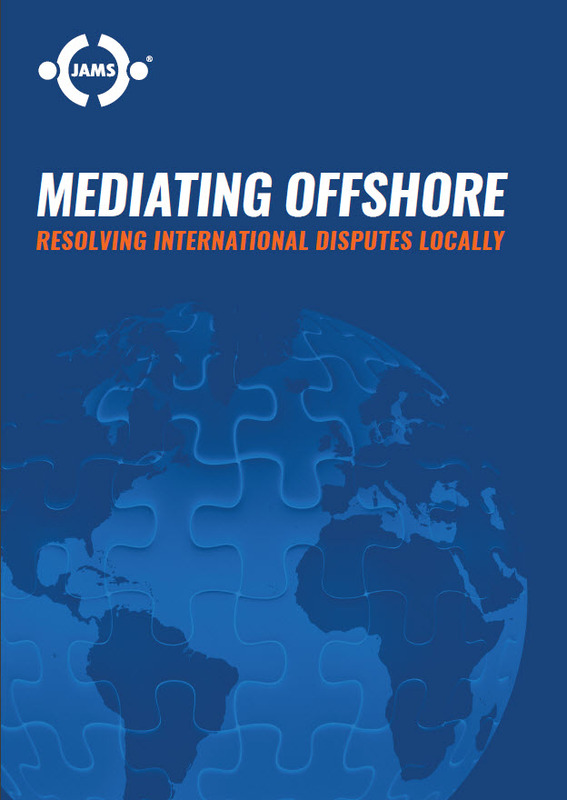 This eBook has been written with the co-operation and support of a dozen or so of the UK’s leading mediators. 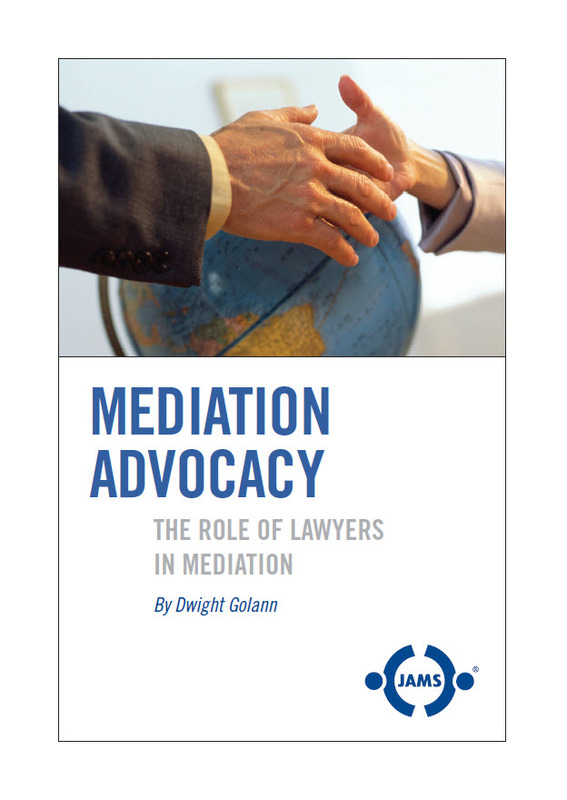 This eBook explains how you can use the special format and characteristics of the mediation process, and the unique skills of mediators.